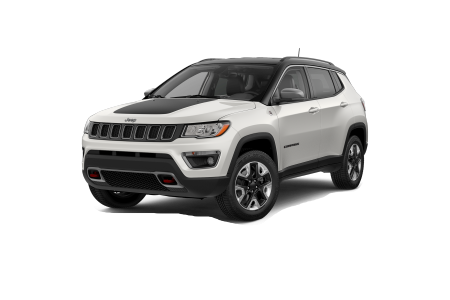 OverviewLooking for a new or pre-owned Jeep SUV or crossover near Aurora, Illinois? 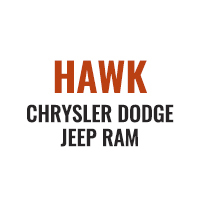 Hawk Chrysler Dodge Jeep Ram has a great selection of off-road vehicles to choose from in the metro area. 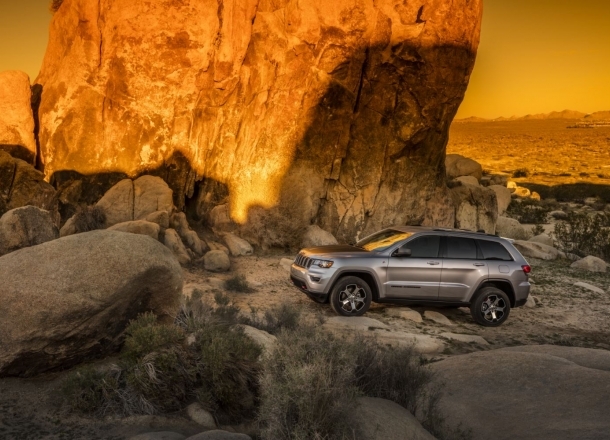 The versatile Jeep Cherokee looks stylish on city streets, yet packs a punch on rugged trails with customized traction settings for snow, sand, mud, and more. 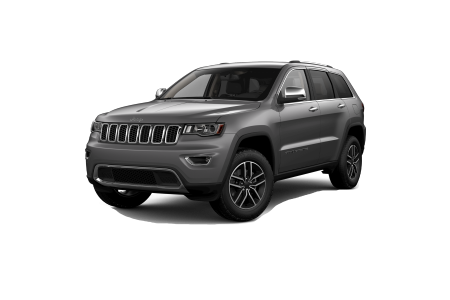 Live your action-adventure fantasy at the helm of an open-air Jeep Wrangler, or reach for the summit of sophistication with all the tech-savvy comforts of a family-friendly Jeep Grand Cherokee. 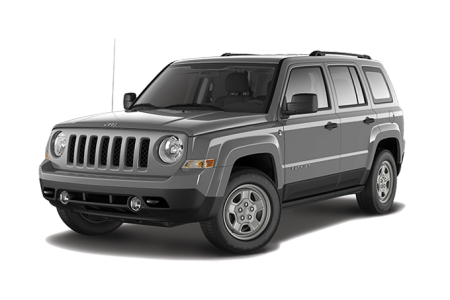 The budget-priced Jeep Patriot and Jeep Compass editions merge off-road capability with in-pocket value. 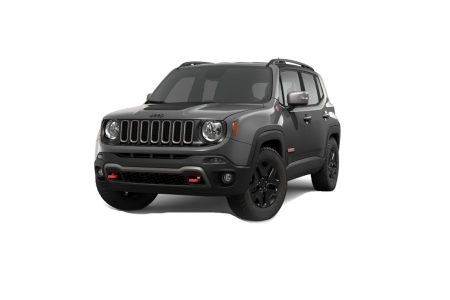 Visit our Jeep dealership near Aurora, IL and take an exciting test drive! 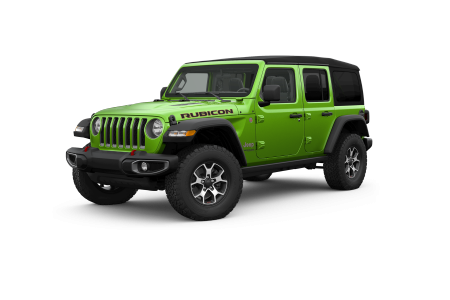 Lease a new Jeep model at your local Aurora, IL dealership. As a premier Jeep dealership, we aim to make your vehicle purchase an absolutely hassle-free experience. You’ll be in good hands with our knowledgeable vehicle sales staff as well as the customer-focused automotive finance and service teams. Ready to off-road dunes and bogs to your heart’s content? See us at Hawk Chrysler Dodge Jeep near Aurora, IL for a test spin in your dream Jeep SUV today! 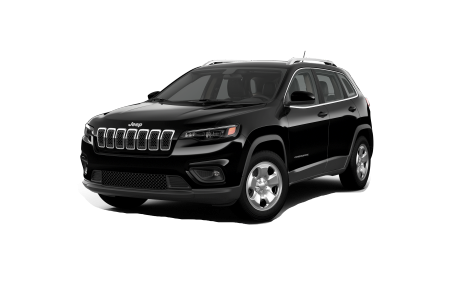 Your Jeep SUV deserves the best care in the Aurora, IL area. Bring it into Hawk Chrysler Dodge Jeep and rest assured your vehicle will be taken care of, regardless of the issues it is currently facing. Give us a call today to get started, or just bring your vehicle into our dealership for a check-up.